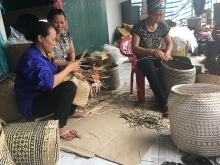 (VEN) - Thai Nguyen has advantages in terms of developing support industries and is among the provinces attracting the largest amount of foreign investment in the country. 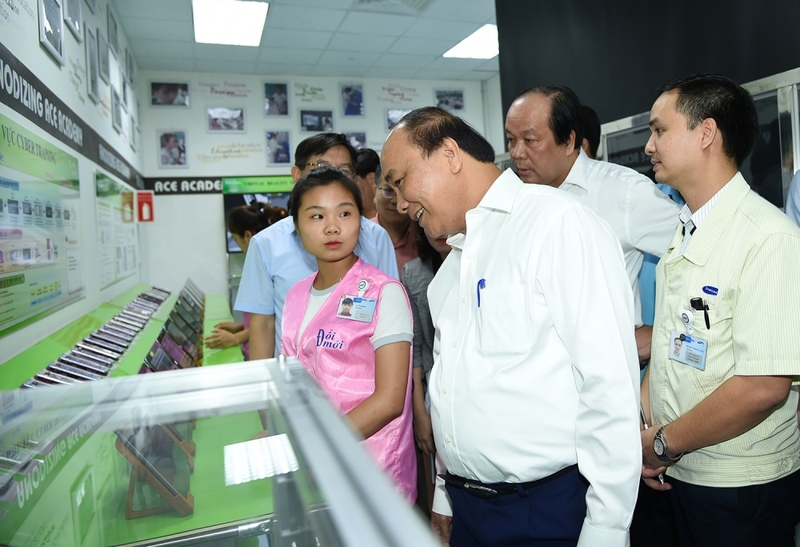 Notably, the Sam Sung Electronics Vietnam Thai Nguyen Company, under Sam Sung Electronic Vietnam, has made a significant contribution to industrial development in Thai Nguyen Province. Official data show there are now 209 support industry businesses in the northern province of Thai Nguyen, 30 of them foreign invested. The province has the advantage of abundant mineral resources, a veteran metallurgical industry and a large labor force. Enterprises manufacturing electronic components account for the largest percentage, followed by manufacturers of metal products, bearings, steel and iron hose, automobile and motorbike parts, diesel engines, transmissions, and construction equipment. They include such companies as Pho Yen Mechanical Joint Stock Company and Chemicals and Electro Mechanical Company No. 15, as well as firms specializing in automobile and motorbike assembly support, most of which are under government management or government corporation management. At present, some support industries are able to meet the demands of different industries and to serve businesses throughout the various production stages. Among them are Machinery Parts Joint Stock Company No. 1, Diesel Song Cong Company Limited and Narime Machinery and Equipment Joint Stock Company that produce mechanical products and industrial machines. The Sam Sung Electronics Vietnam Thai Nguyen Company (SEVT) plays a key role in the province’s industrial support development. Along with a factory in Bac Ninh Province, SEVT is among Samsung’s largest factories in the world. At present, Sam Sung Electronics Vietnam, including SEVT, has 170,000 employees and accounts for 22 percent of Vietnam’s 2016 export revenue (US$39.9 billion). Sam Sung Vietnam is expected to export US$50 billion this year. Fifty-seven percent of Samsung Vietnam’s products are made in Vietnam by 215 Vietnamese suppliers. 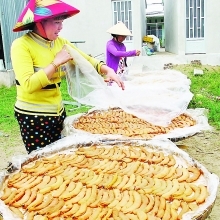 Despite the positive trend in support industry development, many difficulties and limitations remain, such as small-scale facilities, weak efficiency and low competitiveness. Moreover, Thai Nguyen Province is not attracting sufficient investment in support industries for electronics, garments and textiles. To overcome these limitations, Thai Nguyen Province is developing the processing industry in producing products based on foreign design from precast metal associated with developing assembly industries. It also encourages and creates favorable conditions for all economic sectors to participate in developing the engineering industry. 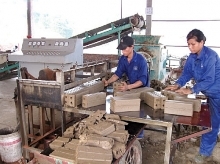 The province also plans to continue developing mechanical and electronic production support to serve other industries, such as machine manufacturing for agricultural and food production, chemicals and garment and textile. The province will also seek to renew sci-tech development policies, attract foreign government support from Japan, the Republic of Korea and European countries to create resources for support industrial development. 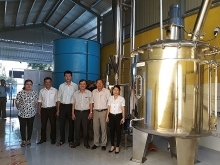 Thai Nguyen is specifically interested in encouraging foreign investment companies to contribute to human resources development to meet the demands of industrial support production. Thai Nguyen is trying to achieve VND193.140 trillion of support industrial production by 2020, based on a growth rate of 23.7 percent in support industries and accounting for 26.1 percent of the province’s total industrial production revenue.